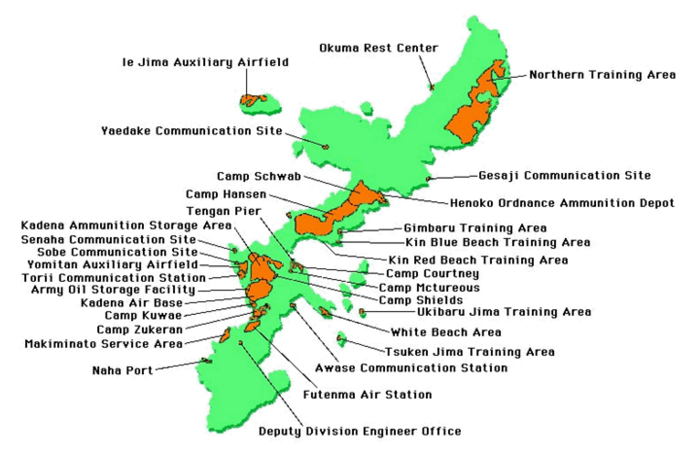 On May 23, Prime Minister Hatoyama announced the government’s plan to build a Marine runway over the Cape of Henoko, betraying his pre-election pledge not to build a Futenma replacement facility within Okinawa, an island already saturated with military bases. 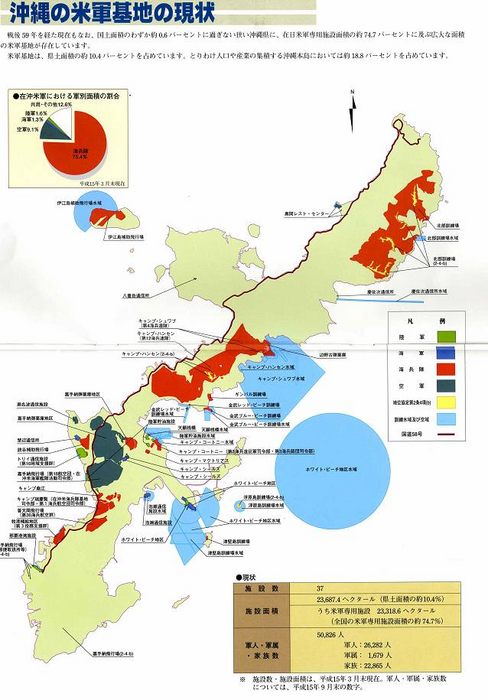 Okinawan people have expressed overwhelming opposition to base expansion on the island. Footage like that provided below can not only strengthen the deep Okinawan resistance to expansion of the military base footprint on their island, but also could help to awaken Japanese who have found it easy to look the other way so long as the bases were largely confined to Okinawa.